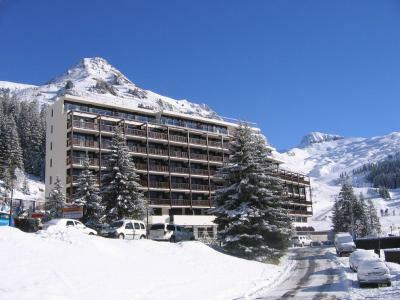 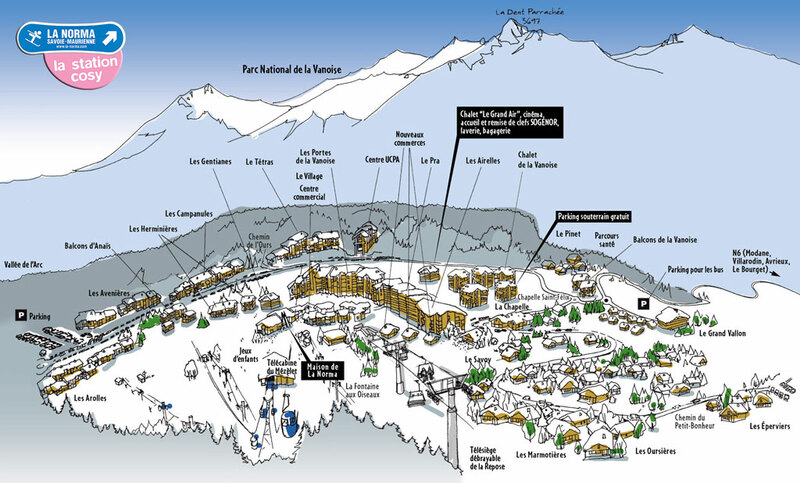 La Residence Home Club, Tignes Le Lavachet, Alps, France is pleasantly situated between the pistes and the centre of the resort. 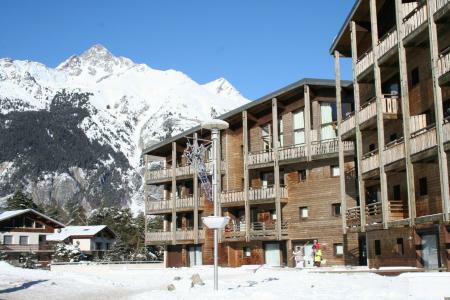 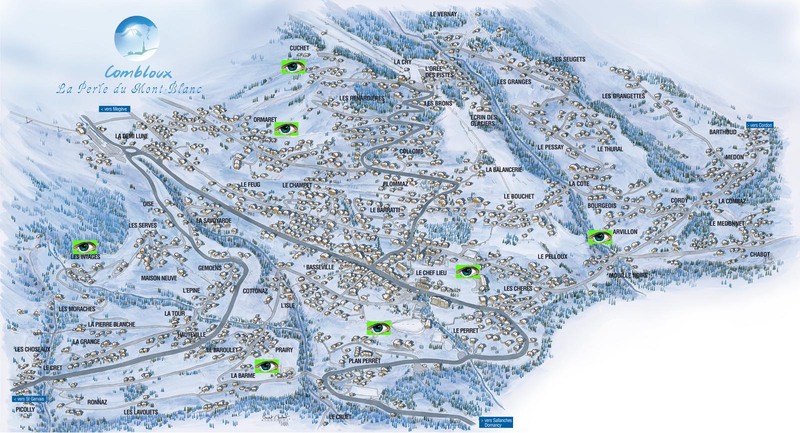 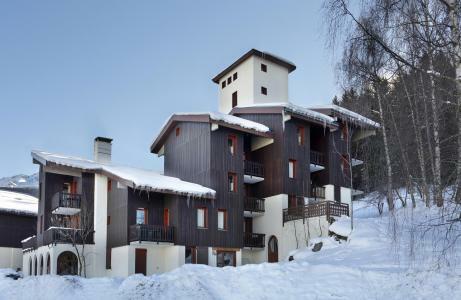 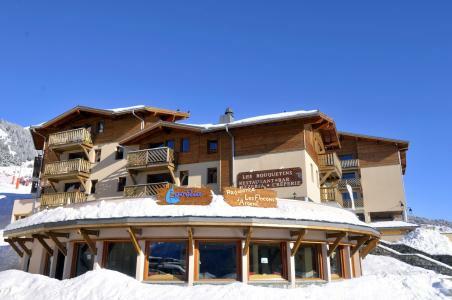 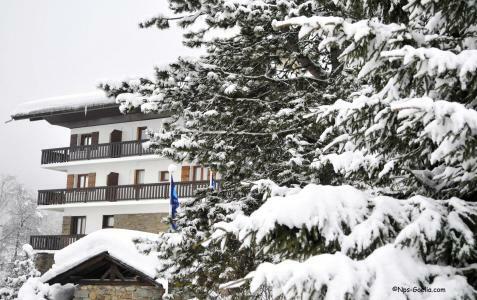 The residence (return with skis on possible) offers fully equipped apartments with balcony, TV and also ski locker. 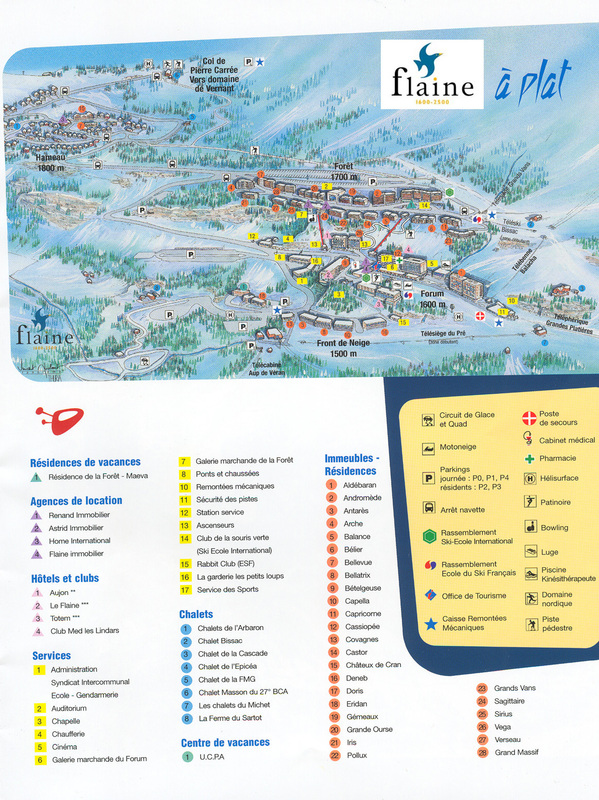 Municipal car parks (fee applies) are available. 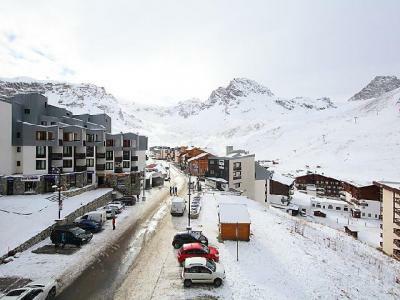 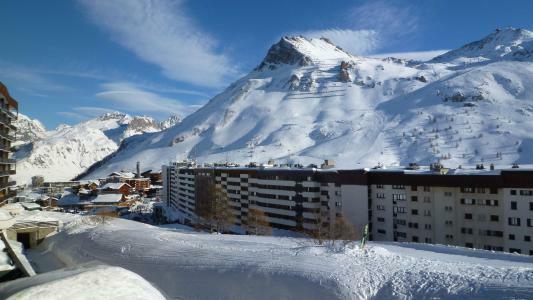 The resort of Tignes, Alps, France is entirely pedestrian and offers free shuttle services (available to skiers and non skiers). 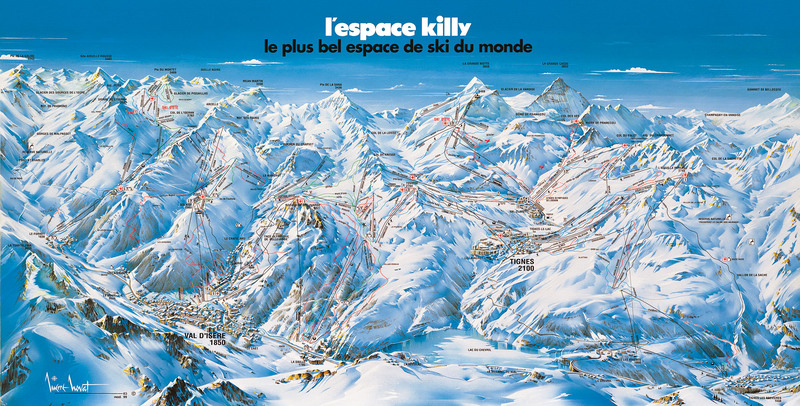 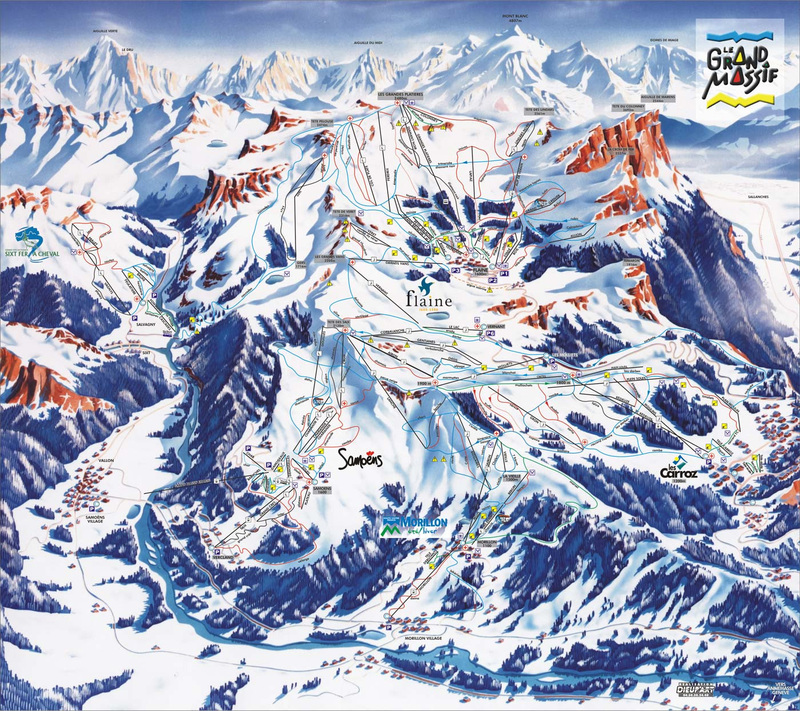 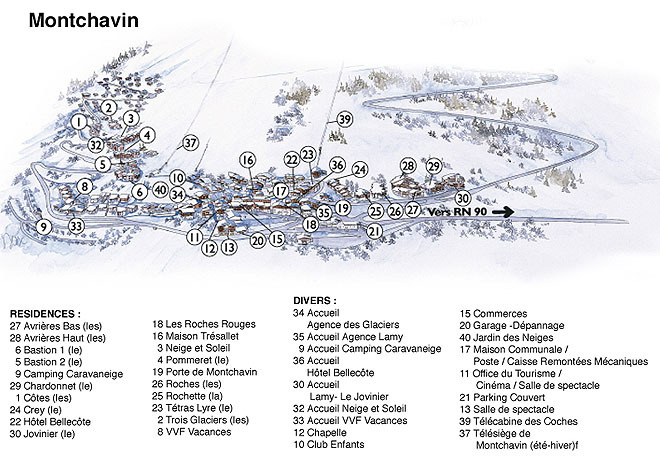 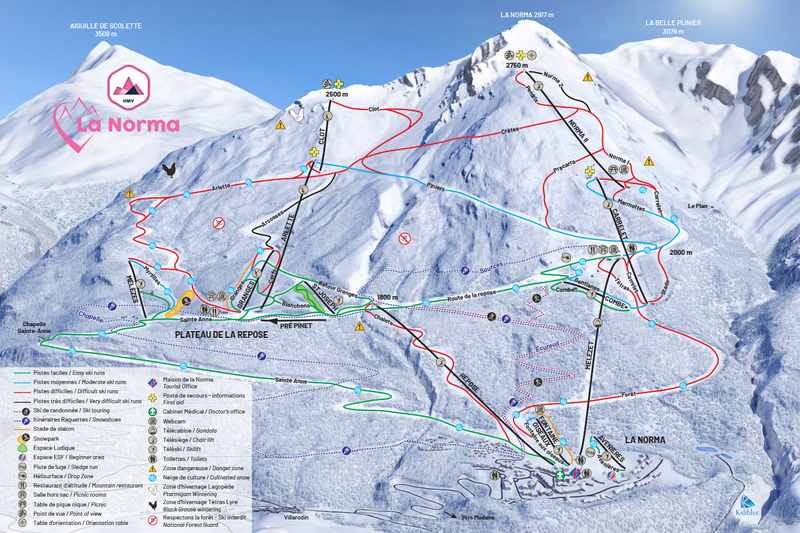 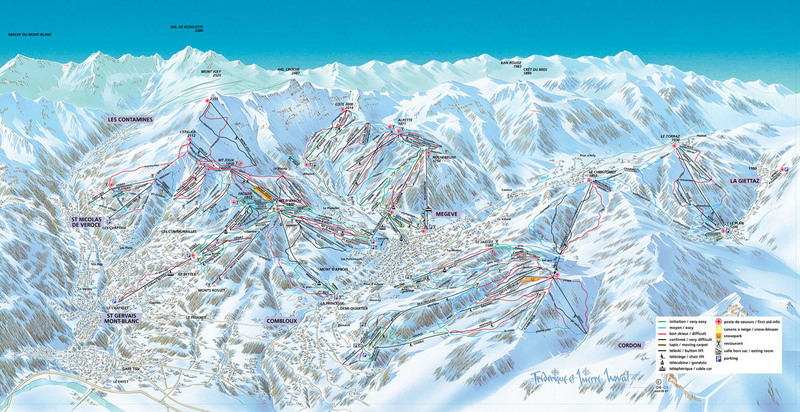 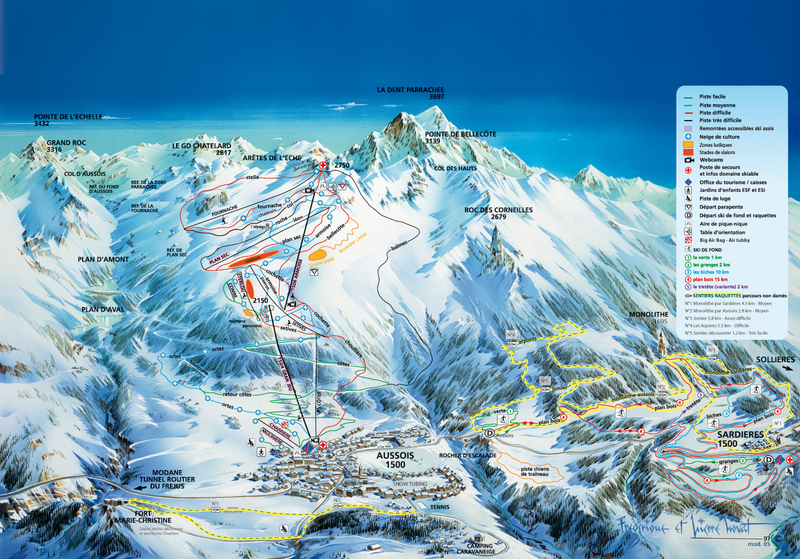 The Espace Killy offers various activities as well as long skiing pistes.